On 12th November 2018, in conjunction with the AFSeN-A Second-High Level Steering Committee meeting, the first anniversary of the Afghanistan Food Security and Nutrition Agenda and Afghanistan union with the SUN Global Movement was celebrated in the office of the Chief Executive. H.E. 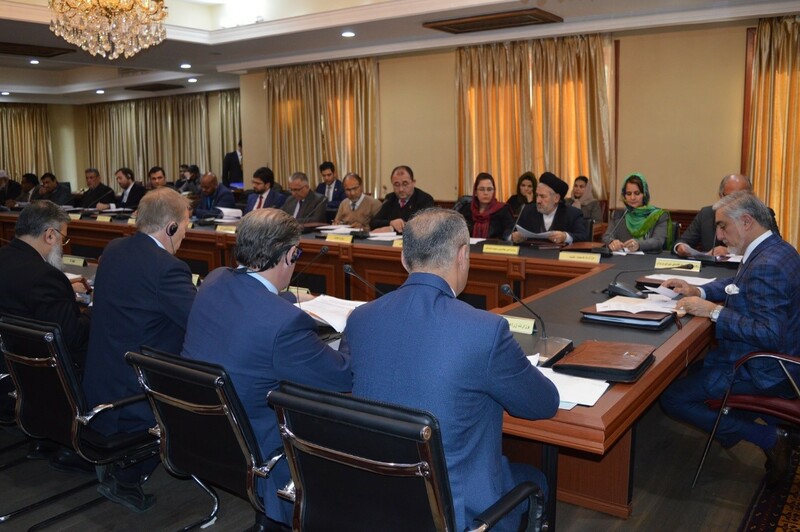 The Chief Executive Dr. Abdullah Abdulla in his opening remarks appreciated one year progresses and indicated that given the current context, we should do more to improve the food security and nutrition situation in Afghanistan. H.E Nasrullah Arsalai the Director General of the Council of Minsters’ Secretariat, the government coordinator for the agenda and Afghanistan focal point for the SUN Global Movement, updated participants on AFSeN-A one year achievements and shed lights on next year actions. 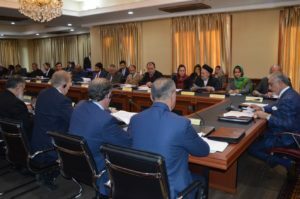 Dr. Said Shamsul Islam Shams, the coordinator of the technical secretariat presented the multi-stakeholder food security and nutrition strategic plan and the concept on Afghanistan National Food Authority which were welcomed by participants. Ministers and head of UN and development organizations pledged their commitment to continue supporting the AFSeN-A in the future. AFSeN-A video clip and Video message of Gerda Verburg the SUN Coordinator for the first anniversary were displayed which were much appreciated. 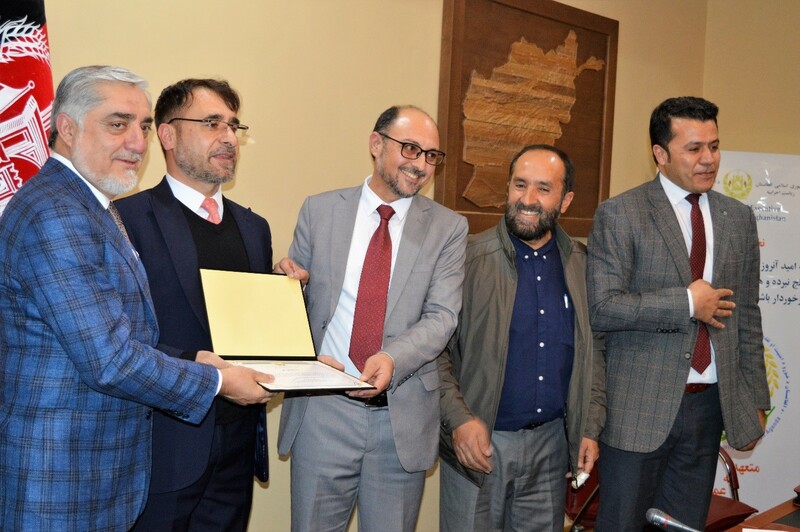 Awards and appreciation letters were distributed to key players and stakeholders who supported the AFSeN-A and ensured active participation in coordination platforms in the past year.